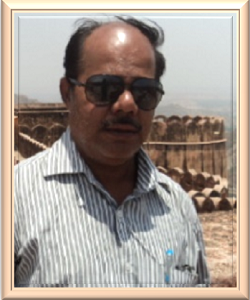 ANIL KUMAR PANDA is from Odisha. He is working as a mine surveyor in a coal mine in the small town, Brajrajnagar. Reading and writing are his passion. A published poet, he is presently working on his third book of poems. His two books are Fragrance of Love and Melody of Love.